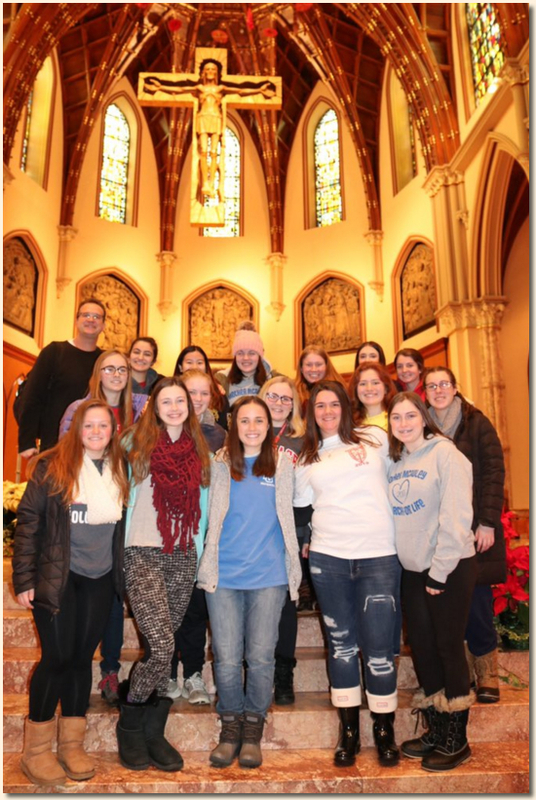 One of our parishioners went as a chaperone with Mother McAuley students and Deacon Cislo. 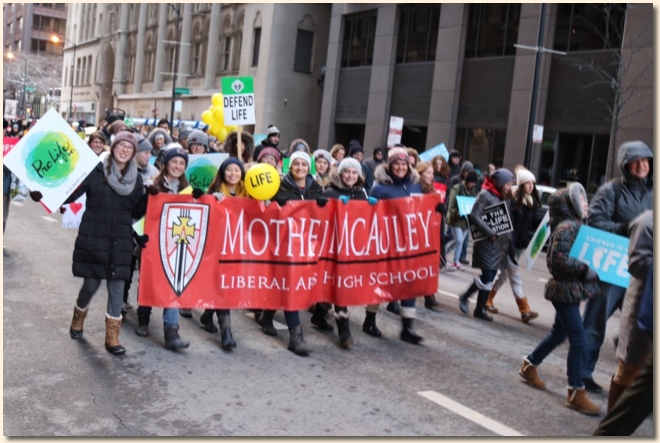 It was her first time to the Chicago March for Life held on January 13, 2019. She described the Chicago March as “AWESOME”. See our young prolife generation teens in action! They are awesome too!